All those trillions of gallons of rain, which sound so sweet, really end up in the ocean. There are some catchment basins, but it’s been so dramatically dry for the past two decades that it’s not filling them up. Roots and soil are sucking up the water and preventing it from getting to the groundwater basins. Cities have been looking for ideas to help capture urban runoff, but several officials have admitted that it’s going to be a long process and its going to cost a lot of money. One of these ideas being tried involves slowly feeding rainwater underground, which is a process known as aquifer recharge. This could be accomplished by creating more permeable surfaces where the water flows, such as removing some of the concrete around places such as the Los Angeles River bed. However, experts believe there is much more room for improvement, despite the fact that Los Angeles was able to capture about 22 billion gallons of water since Oct. 1 of last year. 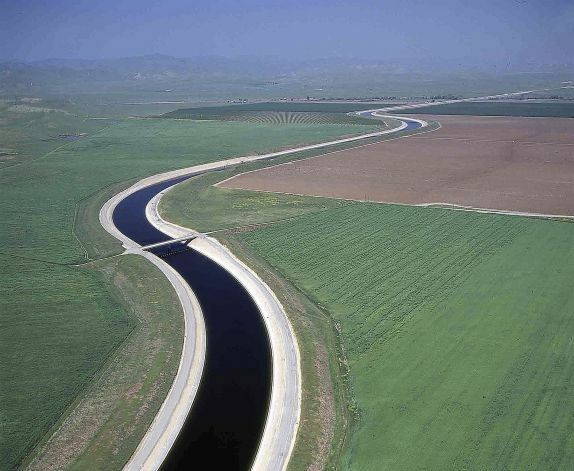 A 2014 study by the Pacific Institute estimates that storm water capture in Southern California and the Bay Area has the potential to increase the state’s water supply by at least 420,000 acre-feet annually. According to the study, an average California household consumes about one-half and one acre-foot of water per year for indoor and outdoor use. 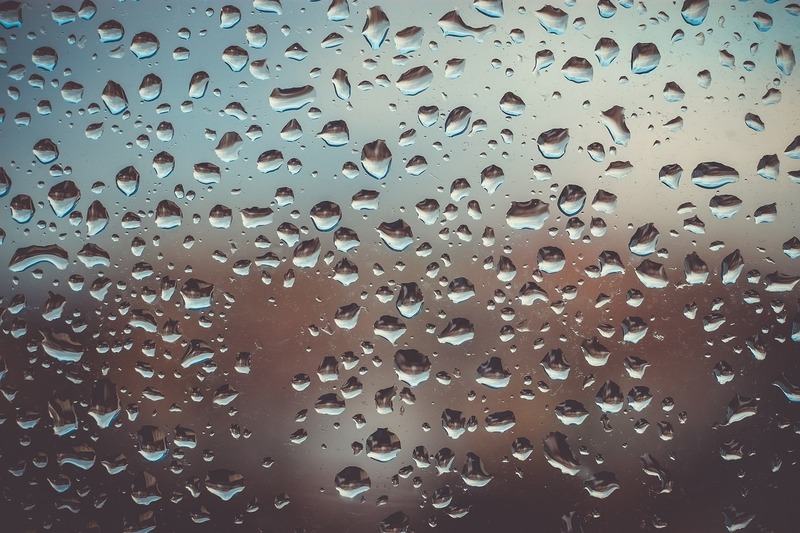 Experts believe that groundwater basins will take years to refill because they were severely depleted when rain was scarce from 2012 to 2016. With this information in mind, it is apparent that California would benefit greatly from capturing more rainwater. 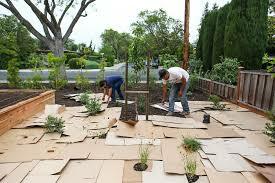 Hopefully more can be done to increase the amount of rainwater that is collected. 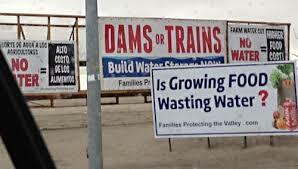 High Speed Rail Or Water Storage Programs?